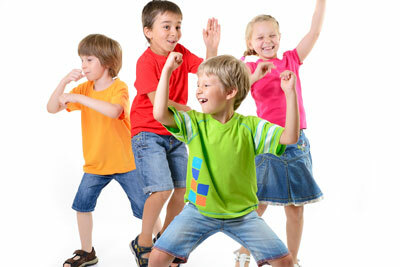 Global Dance is a fun and engaging class offered at local Primary Schools during curricular hours. 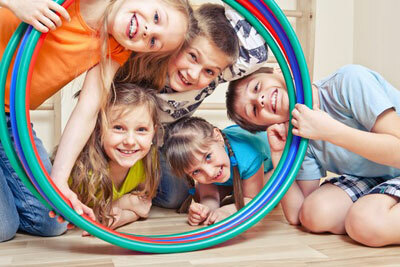 This class takes young children to various locations throughout the world via the medium of dance. We ‘fly’ to a new country every week and explore their geography, traditional dress code and music. Children are the taught native choreography and finish the class listening to a local Folklore tale. Global Dance is offered to children in pre-school and Reception Classes.